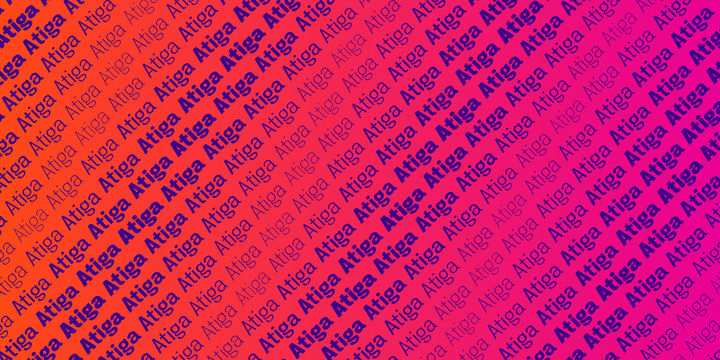 Atiga is an elegant sans serif typeface created & published by Tyler Finck which comes in 8 weights (from Thin to Black) and italics. It is suitable in almost any size and it merge perfectly in print or on screen. Have fun! Price: starting from $15,00 for one font to $150,00 for all 16 fonts. A font description published on Monday, August 14th, 2017 in Fonts, Tyler Finck, Tyler Finck by Alexandra that has 3,094 views.